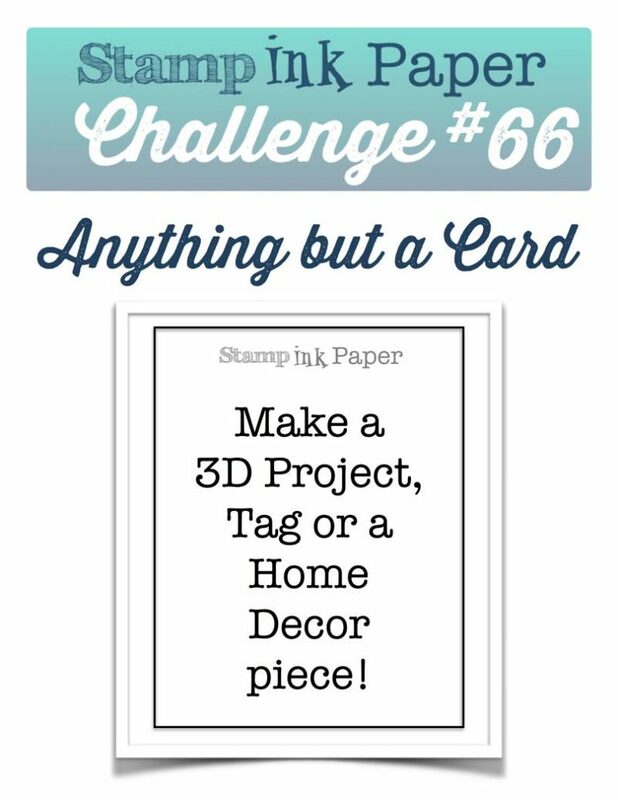 SIP Challenge 66 – Anything But a Card! 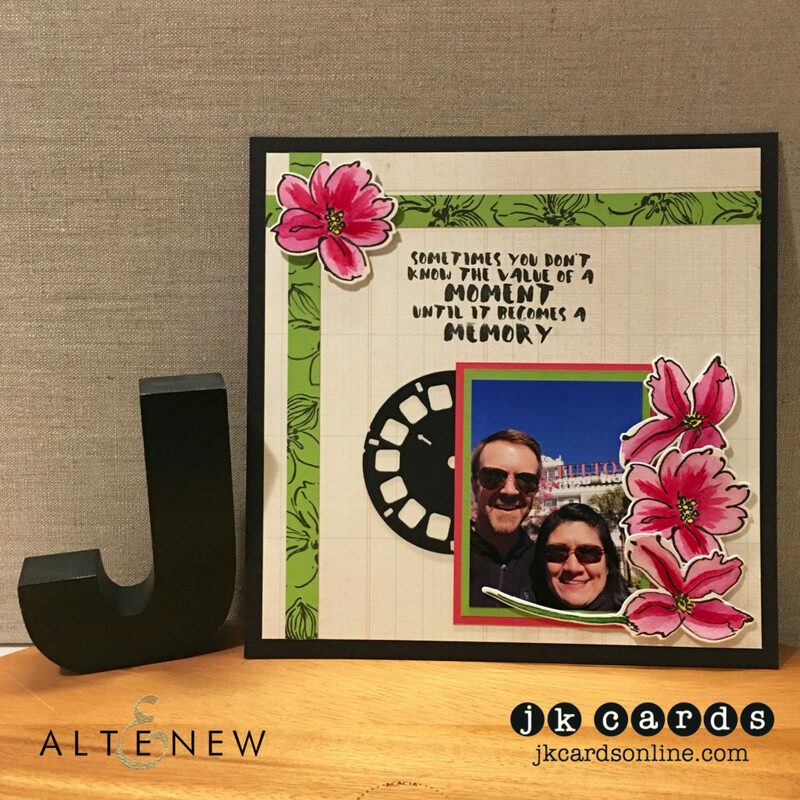 Home / Altenew / SIP Challenge 66 – Anything But a Card! This entry was posted in Altenew, Authentique, Blog, Cards, Crafts, Embellishments, Embossing, Mijello Mission Gold, Photopolymer, Scrapbooking, Stamps, Watercolor and tagged Altenew, Card Making, Crafts, SIP Challenge. Bookmark the permalink. WOW! I can’t believe it’s going to be two years since that photo was taken and we had our little side vacay before our SU conference. I had such a blast and now we gotta plan to have you come out to Cali before I make a move next Summer. You are our fabulous all time creator and I’m blessed to call you a friend! Great page Justin! I love all the details, especially the strips on the top and down the side. Frames it out very nicely. Great Scrapbook Page with a sweet memory. Love the sentiment. What a perfect (and true) saying you used for this great scrapbook page. I’m not into scrap booking but I have several friends that are and they also loved this page. To me, beside the terrific photo of you and Maggie, the slide disc (I can’t remember what you call that or the little machine you looked at it through) is the grabber! AHA, now I remember – it’s a View Master Disc. Anywhooooooo – your page came out beautifully and I love it. Thank you! I do love that Painted Greeting Set! Yes! I love that ViewMaster slide! So cool! Maggie and I had such a great time in Florida! Hope we can do it again one day! What a great pic on your page today and I love the pretty flowers and the stamped green strips add so much. I had to laugh about what Grace said about sharing the rain! Too funny!! Have a great day! Hugs my friend. OMG! You are too funny. OK organized chaos. I feel better now. My piles match yours! Love this layout, do you want to work on my photos? Ha ha! Told you! LOL! 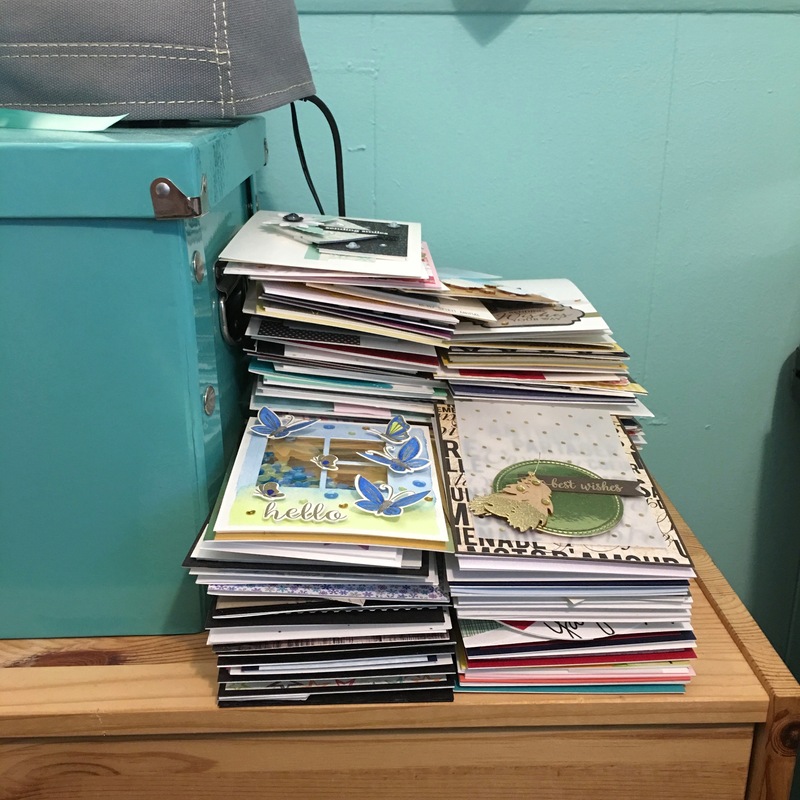 Yes, there are piles everywhere!